Sinn Féin TD for Meath West, Peadar Tóibín TD, has welcomed the introduction of a Bill seeking a fixed Commemoration Day for the famine. However, An Teachta Tóibín has expressed disappointment that Fine Gael cynically introduced it’s bill in a reluctant response to the similar Sinn Féin Bill introduced a few weeks ago. “I welcome that this Bill will be introduced. It is shocking that, in response to a recent PQ that I submitted, we have learned that the Government still have not selected the day for this year, 2017, in which we will commemorate the Famine. “Each year, citizens and community groups around the world seek to organise commemorative events to pay tribute and remember the most significant time of our nation’s history. They are frustrated by the Government’s inability to select the date in a neither fixed nor timely fashion. “Currently, the commemoration date swings from between May to September each year meaning that planning and preparation, especially for those overseas is particularly difficult. This Bill will place the Famine Memorial Day on the second Sunday of May, the same date as was proposed by the Sinn Féin Bill. “It is undoubtedly a positive development that the famine receives appropriate commemoration. It is, by far, the single most difficult and influential period of our history. I do believe it is enormously cynical that the government could not work with an opposition Bill but sought to replicate a Sinn Féin Bill for the purpose of having their own finger prints on the initiative. Responding to the shocking news that Ibrahim Halawa’s trial has been postponed for a fourteenth time until October 2nd, Sinn Féin MEP Lynn Boylan has urged the Irish government to act immediately for the sake of Ibrahim’s mental health. “I, along with Ibrahim’s family, have pleaded for some time with the Irish government to apply for the Presidential Decree on Ibrahim’s behalf. 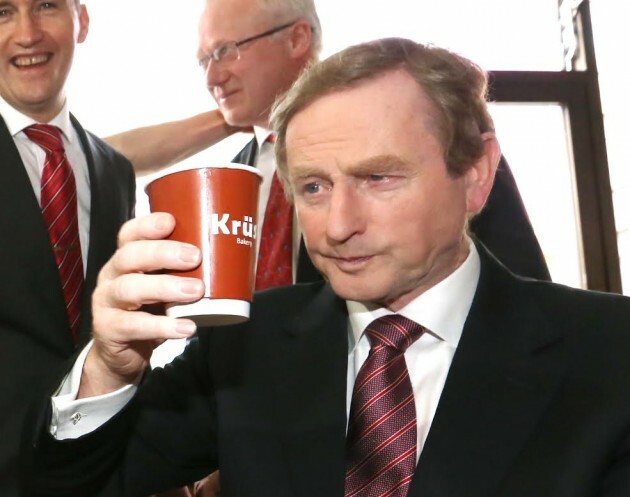 The Presidential Decree has always been available to the Irish Government pre-sentencing. It would allow Ibrahim to return to Ireland before a final ruling has been made in his case, and it is used in cases where a deportation or extradition would serve the ‘higher interest’ of the Egyptian state. 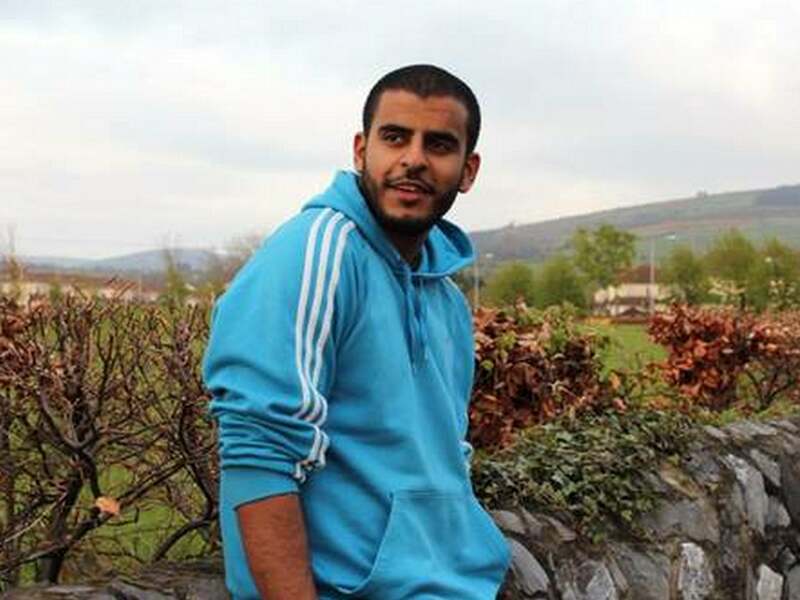 Ibrahim Halawa, an Irish citizen, who is being held indefinitely in an Egyptian prison. “Minister for Foreign Affairs Charlie Flanagan has always refused to do so until the trial has been completed. We had been led to believe that a verdict would be issued today but we now hear that Ibrahim’s trial has been postponed until October. Minster Flanagan and the Irish government must surely now accept that their strategy is failing. They need to follow the example of the Australian Government and apply for the Decree pre-sentencing. “Australian journalist Peter Greste, a former cell mate of Ibrahim’s, was released and back home with his family before his trial concluded. “For the sake of Ibrahim’s mental health, the Irish government must act now. News of such decisive action would give some comfort to the young man. “I believe this must now be Minister Charlie Flanagan’s sole urgent plan of action. Councillor Martin Browne of Sinn Féin Tipperary has called for a border poll following the result of the Brexit referendum, saying that the United Kingdom is no longer united and that the popular vote in Ulster to remain shows the rift between the 6 counties and England. Jobs for Tipp, not just water for Dublin! Sinn Féin’s Tipperary General Election candidate Cllr. Séamie Morris has voiced his continued resistance to the plan to commencing drain Lough Derg to feed the leaks in Dublin’s water supply. Speaking on Tipp FM he outlined his objections to the plan to lay pipes to divert water through industrial piping, from Lough Derg to Dublin. 2015-09-11 Councillor Séamie Morris pictured looking over Lough Derg. Author AdministratorPosted on 2015-11-26 2015-12-14 Categories Emigration, Irish Water, News, Tipperary, Uisce ÉireannTags Lough Derg, TipperaryLeave a comment on Jobs for Tipp, not just water for Dublin! 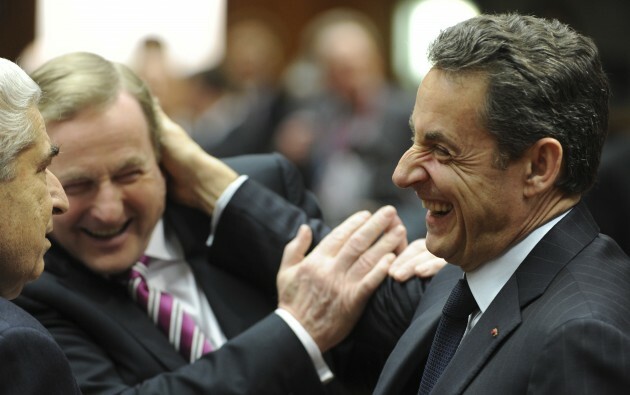 Enda Kenny with former French President, Nicolas Sarkozy. 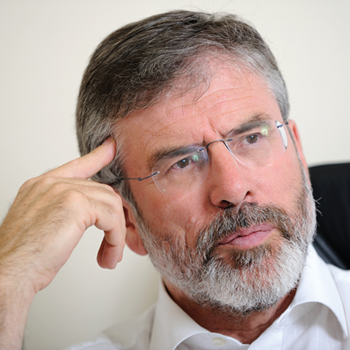 Sinn Féin Leader Gerry Adams TD has accused Taoiseach Enda Kenny of making ludicrous claims about the reasons for emigration at the MacGill Summer School . Gerry Adams said: “Despite the Taoiseach’s ludicrous claims this evening, income tax is not the main reason preventing emigrants returning home. “What has caused so many people to leave this State are the brutal and destructive austerity policies being pursued by Mr Kenny’s Government and his Fianna Fáil predecessors. “It is the lack of employment opportunities for young people, the fact that ordinary workers are put to the pin of their collar by a range of stealth charges, and the destruction of public services that is preventing emigrants returning. Mr Kenny didn’t propose anything to change this. “Enda Kenny’s comments that a Government involving Sinn Féin would be a ‘gamble’ are also nonsense. “He reiterated his intention that if re-elected, he will continue the same political path that has caused so much hardship. “What citizens need and want is a progressive Government that will stand up for their interests, end relentless austerity, rebuild our economy. That is Sinn Féin’s focus.